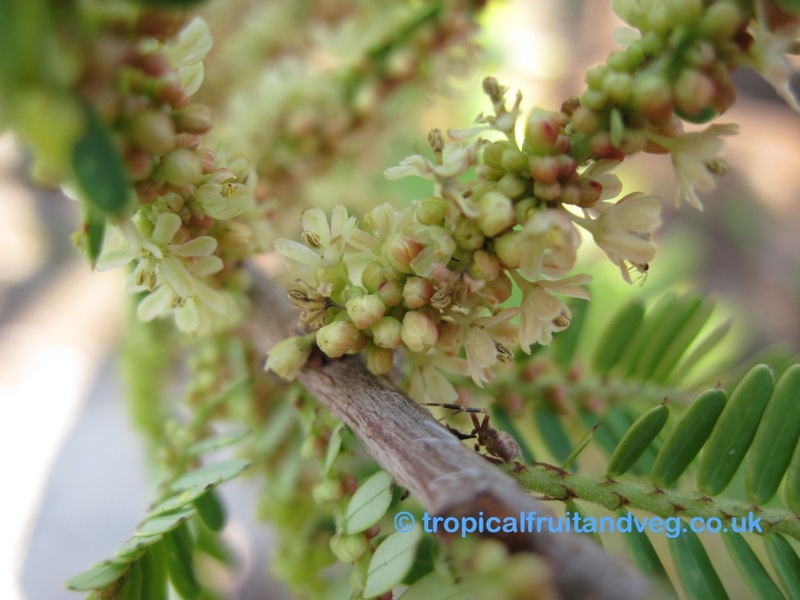 The bark of Amla is grey in colour and peals in irregular patches. Its feathery leaves, which smell like lemon, are of linear oblong shape and size 10 to 12 mm length and 3 to 6 mm width. Its flowers are monoecioius having greenish yellow colour. They grow in auxiliary clusters and start appearing in the beginning of spring season.Amla fruit, depressed globose with six vertical furrows, start developing by the middle of spring and the fruit ripen towards beginning of autumn. The colour of the fruit is pale yellow. Amla is mainly used for its health benefits however it is sometimes eaten to avoid thirst, the sour acidy flavour of the fruit stimulates the flow of saliva.Fresh amla is can also be used in tarts, added to other foods as seasoning during cooking. Both ripe and half-ripe fruits are candied whole and also made into jam and other preserves, sweetmeats, pickles and relishes. 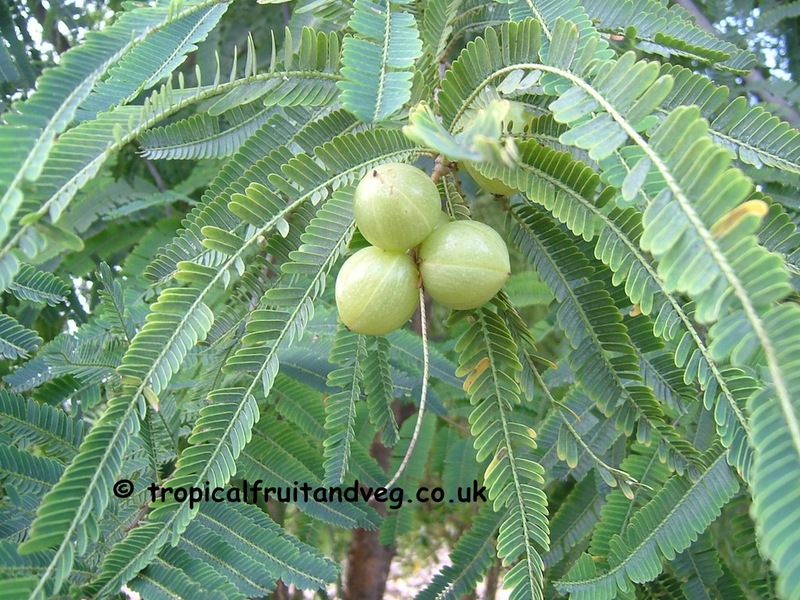 They are combined with other fruits in making chutney. Fresh fruit is refrigerant, diuretic and laxative. Green fruit is exceedingly acid. Fruit is also carminative and stomachic. The herb is also aphrodisiac, hemostatic, nutritive tonic, rejuvenative. It increases red blood cell count. It is one of the highest natural source of Vitamin C (3,000 mg per fruit). 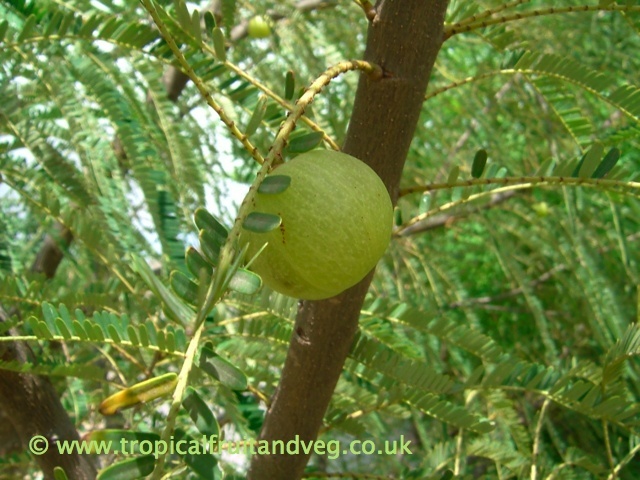 Amla is subtropical rather than strictly tropical. 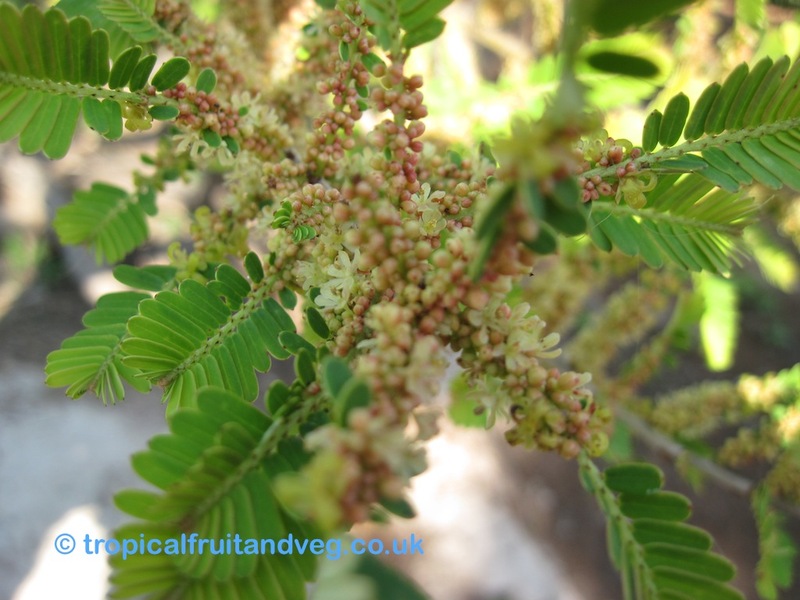 In India, it flourishes from sea-level up to an altitude of 1,800 m. Mature trees can withstand frost and temperatures as high as 45� C.
Amla is noted for being able to thrive in regions too dry and soil too poor for most other fruit crops. For maximum productivity, the tree requires deep soil ranging from sandy loam to clay, light or heavy, slightly acidic to slightly alkaline. The tree is propagated by seeds taken from overripe fruits sun-dried to facilitate removal of the stone, or cut in half right through the stone. 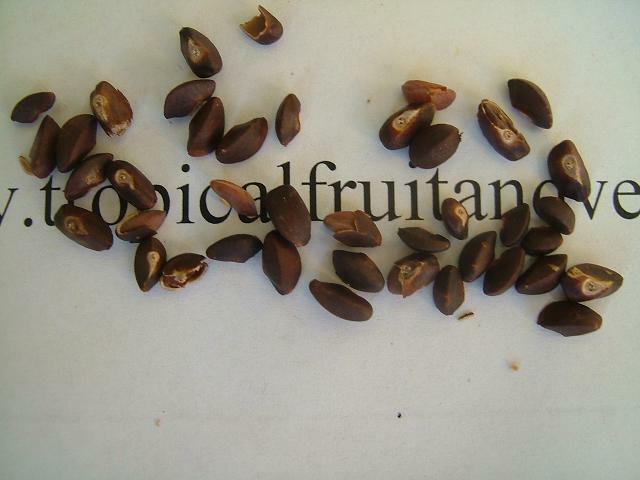 The extracted seeds are given the float test and 100% of those that sink will germinate.